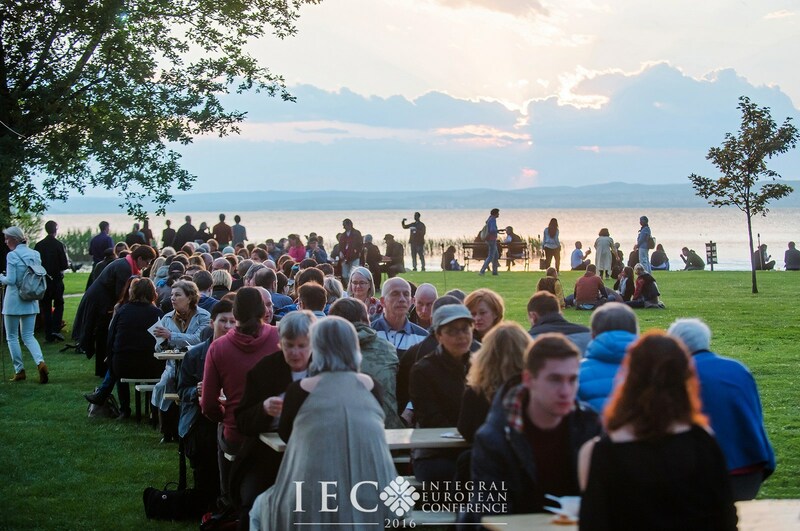 Become a volunteer for IEC 2018! Join an inspiring, international team of integral enthusiasts. 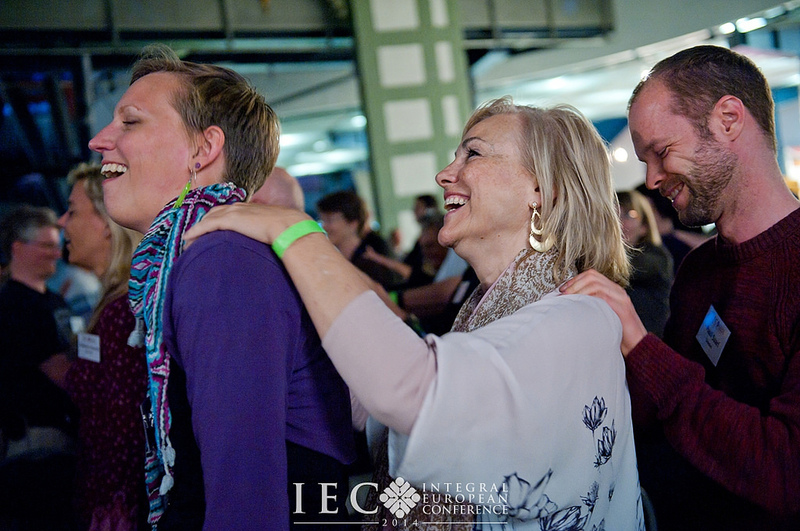 Help us make this event a success and become a part of the IEC team! General: volunteers receive about 50% reduction on their conference fee (but not on extras). We provide accomodation free of charge for volunteers, near the conference hotel. For the days of volunteering we provide a daily staff lunch + staff dinner + 2 coffee breaks/ day for volunteers. All volunteers are expected to work at least 50% of the main conference (2 full days, and one half day). All volunteers are expected to be available for service during any of the main conference days Wednesday to Sunday, and we have some tasks during the preparation, on Monday and Tuesday. Volunteers may give preferences for service days / conference days. We will consider your wishes, but cannot guarantee that you will get your desired slots. Higher reductions on the conference fee are possible and will be decided upon on an individual basis. Full-time availability throughout the conference will be a requirement then. All volunteers are expected to apply via our volunteer application form below. You should speak good English. If your language skills are severely limited, we may consider your application and find a position for you. But your chances are lower. Basic-tech savviness. If you are a technician and know about dealing with presenter equipment – all the better! Service-mindset and intrinsic motivation: you should be able to connect to the purpose of the conference and be motivated from that place to serve it to the best of your abilities. We need people who are attentive, self-organized and able to follow orders, but don’t rely on receiving orders to act on behalf of the whole. We don’t need half-hearted people who are just going through the motions. 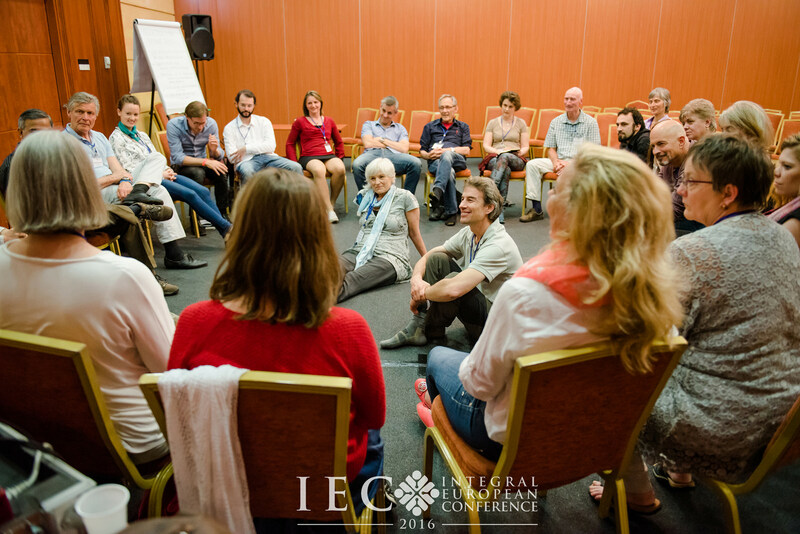 This is not just a job to save money on the conference fee – this is serving the Integral European Conference and everything that this is connected to it beyond this singular event.